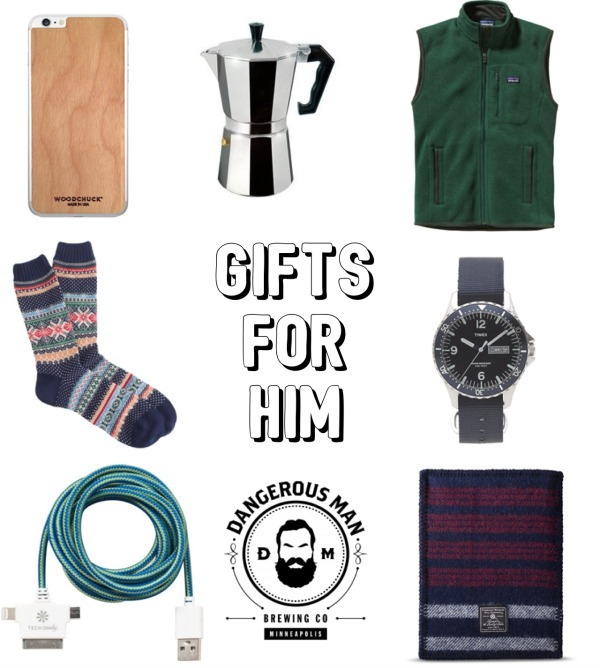 Gadgety, stylish and practical gifts for him! Brewery Tour @ Local Brewery – take him on a date, first round on you! Record your adventure on the Untappd App! This entry was posted in a simple guide, shopping and tagged gift guide for him. Bookmark the permalink.